According to The Electrical Safety Foundation International, electrical incidents cause 43,900 home fires, 438 deaths, 1,430 injuries and result in $1.47 billion in property damage each year. 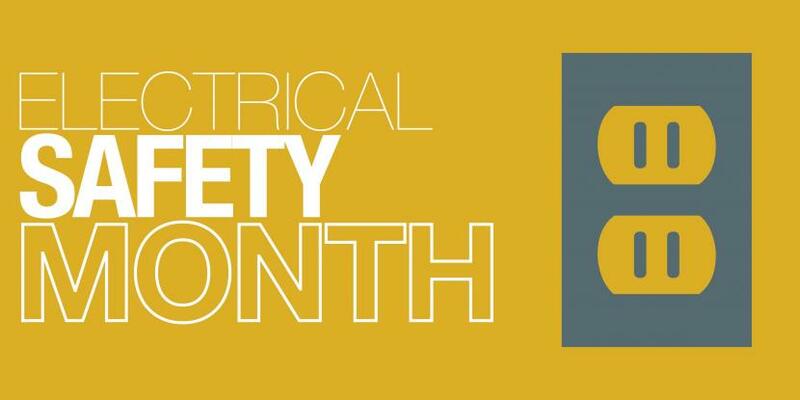 May is National Electrical Safety Month and helps promote safety education and awareness to reduce the number of electrical related accidents. 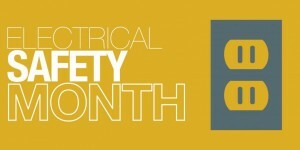 In honor of Electrical Safety Month, Mr. Electric® has complied a list of simple tips for a safer home. Always replace damaged or loose electrical cords. Never yank an electrical cord from the wall. Replace wobbly switches and outlets. Consider adding additional circuits or outlets by a Mr. Electric electrician in order to avoid the use of extension cords. Avoid overloading outlets and never uses extension cords as permanent outlets. If outlets or switches feel warm and you’re having problems with blowing fuses, tripped circuits or flickering lights, call your local Mr. Electric. Be sure to place lamps on level surfaces and away from things that can burn. Never place anything that burns near a furnace, water heater, space heater, or stove. Only use bulbs that match electronics recommended wattage. Never use electrical equipment near water. Remember to unplug outlets when not in use. For households with small children, place safety caps along all unused outlets. Teach children not to touch electrical outlets or appliances (especially with wet hands), whether they're on or off. This entry was posted on Thursday, April 23rd, 2015 at 2:50 pm	and is filed under Life as an Electrician. You can follow any responses to this entry through the RSS 2.0 feed. Both comments and pings are currently closed.